817! 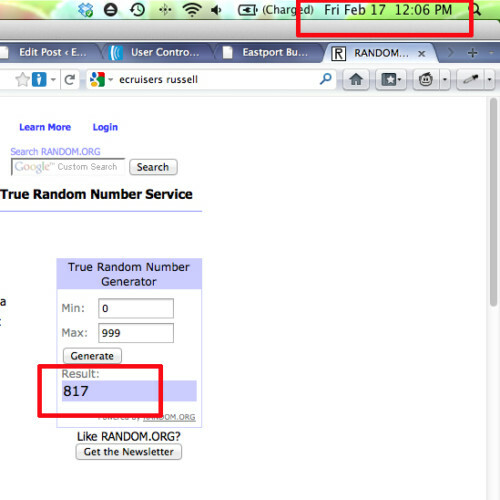 What is odd is that the very first comment was the winner and Brandy Merson guessed 819. Congratulations Brandy. You have a $50 gift card on the way! Did you miss out on the contest? That’s ok, be sure to sign up for our newsletter and be in the loop next time. If you want to voice your opinion, please visit our poll and tell us your favorite Annapolis restaurant!